Jim Wright « A.P. Webb Plant Hire Ltd.
Jim is a qualified Plant Trainer, Assessor and Internal Verifier; formerly a CPCS Plant Instructor and CPCS Road Rail Plant Instructor. Originally from an agricultural background Jim has been involved with Plant and Machinery for most of his working life. 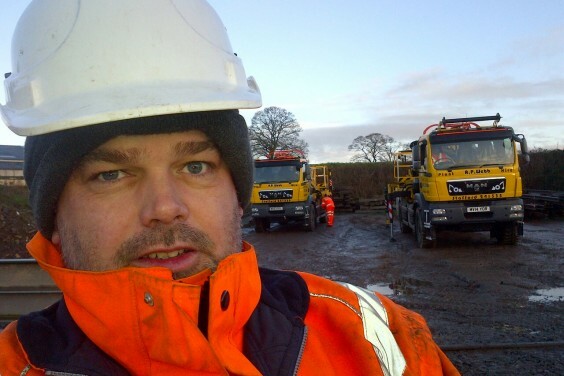 Jim has operated Road Rail Machines since 1998 and joined the training department in 2006, Jim maintains his operational competence on all machines that he currently trains.